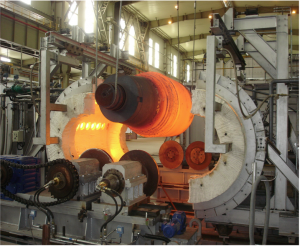 Why a Drop Bottom Furnace is the best option for you? 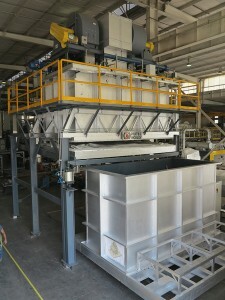 Nutec Bickley just sold a Stress Relief Car Bottom Furnace; our design offers a great advantage which is the ability to handle large/heavy loads, as the product is loaded onto the car(s) when located outside the actual furnace area. Nutec Bickely thorugh its Combustion and Control Unit recently sold a Furnace for Bending Tubes to Pipe Coaters Nigeria, located in Nigeria, Africa. This is Nutec Bickely’s first furnace in Nigeria. 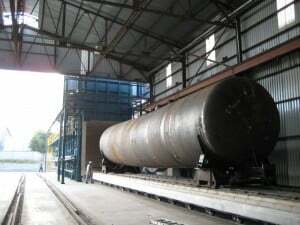 Nutec Bickley received an order for two new furnaces to Stress Relief welding of large Rail tank. 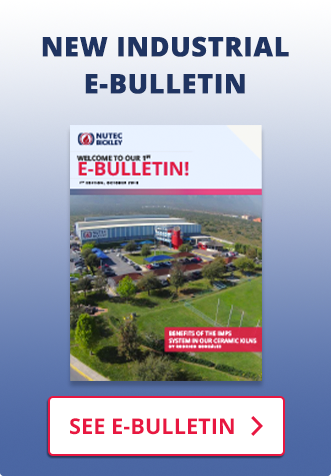 The customer’s new facility is located in Central Mexico. 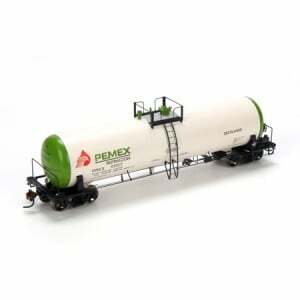 Their main production will be for Pemex, Mexico’s state-owned petroleum company and sole supplier of commercial gasoline in the country.